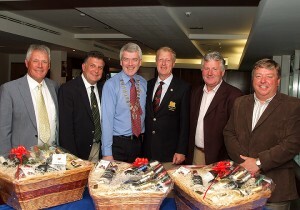 Carrigaline & District Lions Club held their 21st Annual Golf Classic last Friday, 10th June at the Monkstown Golf Club. The event was generously sponsored by Pfizer and over 20 teams participated. This is the longest running event in the club and so far it has raised an incredible €200,000 for various charities. 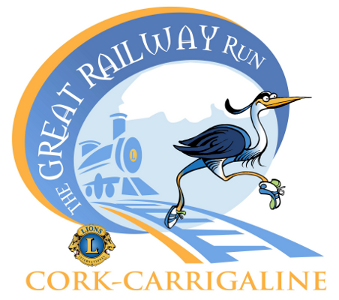 This year all proceeds will go towards our Trabolgan Annual Holiday for the Elderly and various other Lions Club charities.